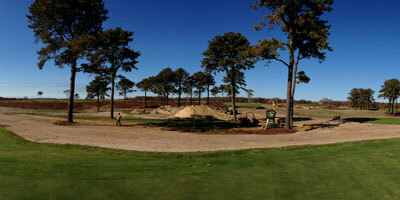 MAS Golf Course Renovation & Construction is a small firm focused on building and renovating golf courses. We operate primarily out of New England and work with many local vendors. 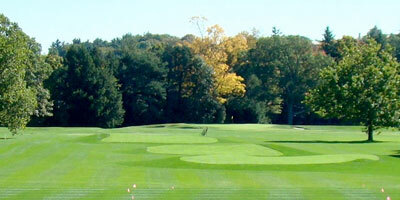 MAS Golf Course Renovation & Construction is eager to partner with you and your staff to create unique and functional designs for the avid sportsman. Our experience with lead architects, engineers and specialized equipment has given us the skills to create an efficient working environment while causing minimal disruption to play. We keep your course looking great during construction, working around members in coordination with the grounds staff and pro shop. We take pride in the integrity and the appearance of your course.